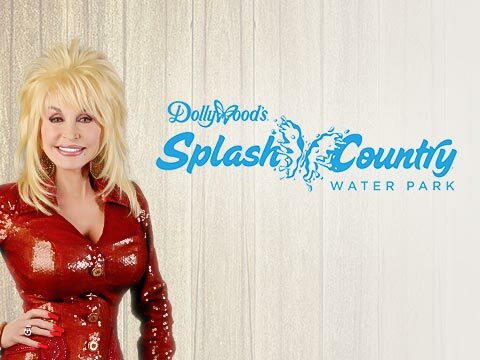 Fifteen years after opening Dollywood, Dolly opened Dollywood’s splash Country, a family friendly water park adventure inspired by her childhood days. 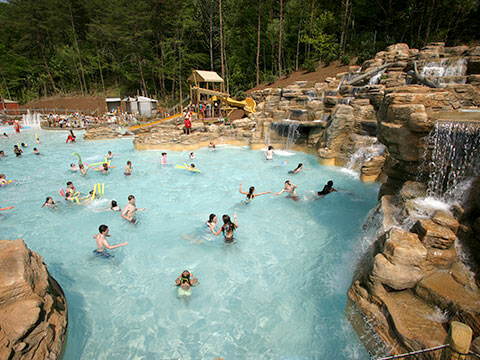 The waterpark sits in a mountainous hollow adjacent to the theme park, and its attractions are appropriately named after those summer days in the mountain waters that Dolly remembers so fondly; Mountain Waves wave pool, Raging River Rapids, the Downbound Float Trip lazy river, Little Creek Falls, Mountain Scream, and, of course, The Butterfly. 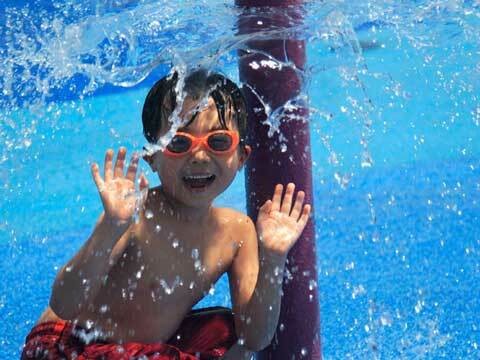 Splash Country has a little something for everybody, thrill-seekers and pool-loungers alike. 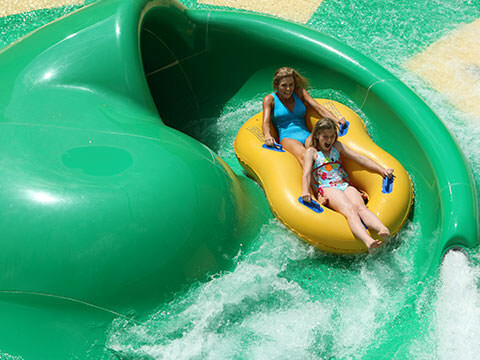 Since its opening, Splash Country has gained numerous new attractions, and a number of awards, including World Waterpark Association’s Best New Waterpark in America, the Must-See Waterpark Award at the International Association of Amusement Parks and Attractions (IAAPA) Expo, as well as awards for individual rides. Dolly and all of the Staff at Splash Country are very thankful and proud of the awards that have been given to this exciting water park, but would you like to know the greatest award of all? It’s seeing you and and your friends and family laughing and cooling off on a hot summer day! Go ahead and put your feet in the water…or just dive right in!